This IS The BEST Lemonade Maker Game.....EVER! 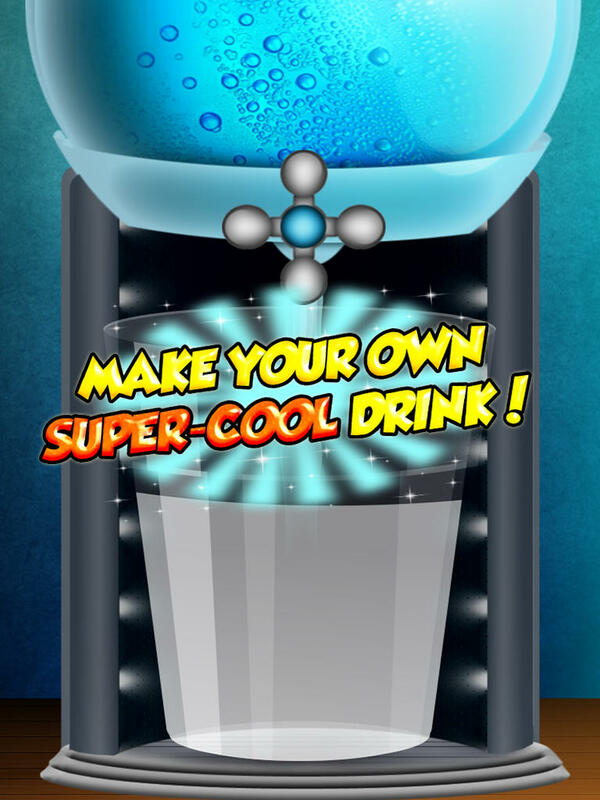 When you download this game right now, you'll have hours of fun making all your favorite kinds of lemonade, step by step! !